Friday June 9th @ 9:00 p.m.
What is a visit to Barcelona without a delicious tapas dinner, in the company of your schema therapy friends and colleagues? 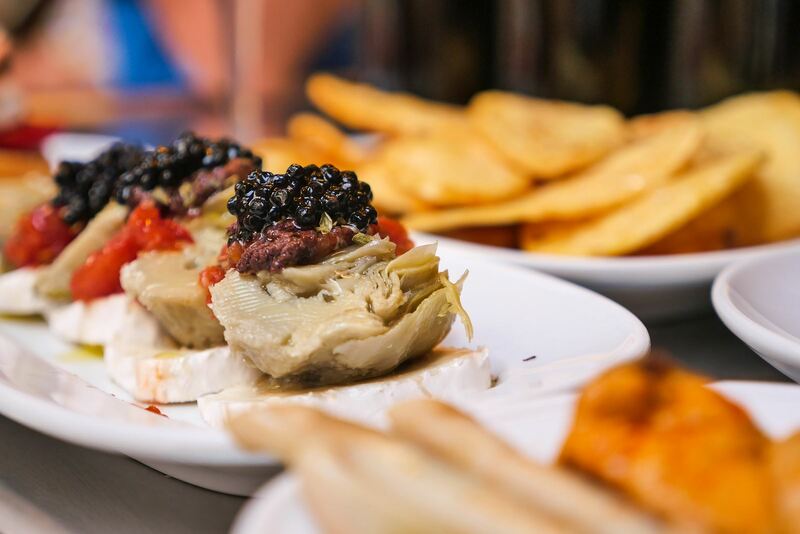 Visitors and locals search for their favorite new tapas, exploring an endless selection of drinks and small portions of fish, cheese, sausage, peppers, wild mushrooms, or tortilla. 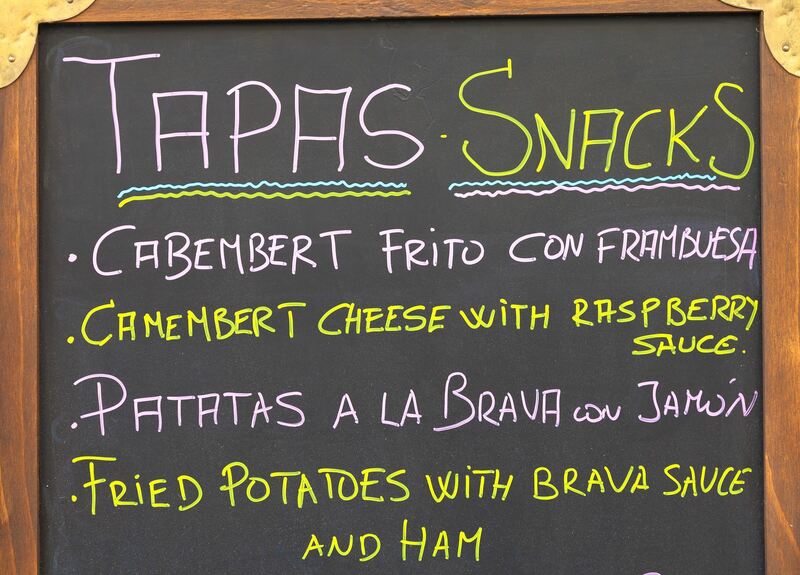 Tapas are small snacks, and the term now covers a wide assortment of specialties. You first receive a plate for staging your tapas, collecting them on toothpicks, followed by ordering dishes that come in rapid succession. Make sure to include our tapas event in your cart, and join in on this enjoyable tradition.